Houston personal injury attorneys know that wrong-way accidents are extremely dangerous. Sometimes they occur because a driver is in unfamiliar territory and misses seeing a sign. And sometimes they happen when people are just being reckless. Early this morning a motorcycle accident occurred on Houston’s East Freeway that left one motorcycle driver injured. There was another motorcycle rider who was arrested as a result of the accident for attempting to travel the wrong was on the East Freeway. According to the Houston Police Department, at about 2 a.m. two men riding motorcycles were driving westbound on the East Freeway. Both riders attempted to make a U-turn in the main traffic lanes, when one of them was hit by an oncoming truck. The other rider was arrested due to outstanding warrants on his record. The injured rider was taken to a nearby hospital and treated for a broken leg and other minor injuries. The truck driver was not injured in the accident. Many drivers tend to think they are invincible and that accidents “happen to other people”, but Houston injury lawyers would like to remind drivers that there are so many variables on every road, that accidents truly can happen at any time. Reckless things like U-turns on major roads increase your odds significantly that you will attract and accident. Being a cautious and aware driver is your best insurance against a motor vehicle accident. If you or someone you know has been injured in a motor vehicle accident and feels unsure about how to proceed, call Houston injury lawyer Joe Stephens today at 713.224.0000 for a free consultation. 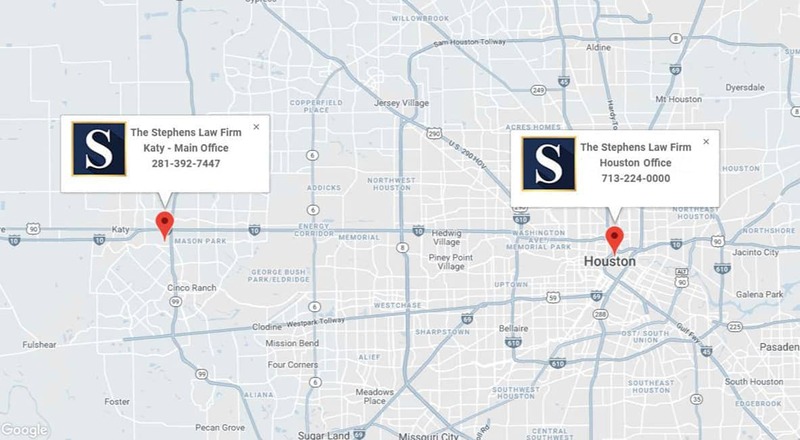 Joe Stephens is a nationally recognized Houston injury attorney with over over 30 years of experience serving the Houston and South Texas communities. 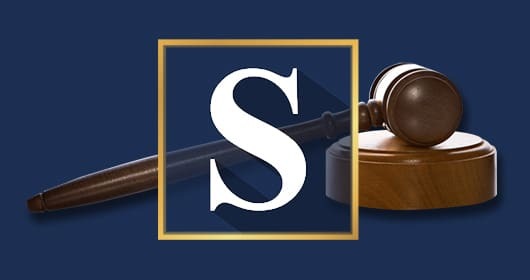 Call today or fill out a contact form online and a member of The Stephens Law Firm will call you within 24 hours to schedule your free consultation. Get in touch with Joe Stephens today to get the advice and help that you need.